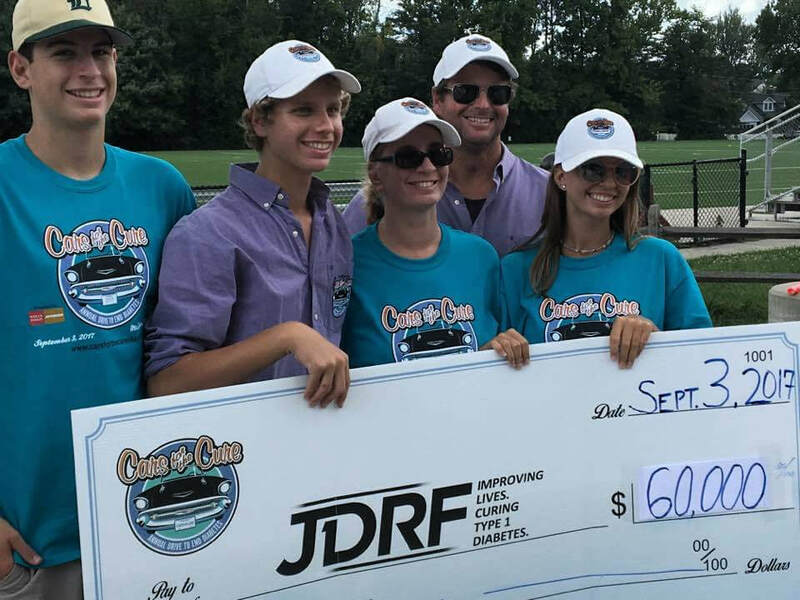 ﻿Cars for the Cure USA – Annual Drive to End Diabetes is a community Car, Truck, and Motorcycle Show held annually to raise money and awareness for Type 1 diabetes research. 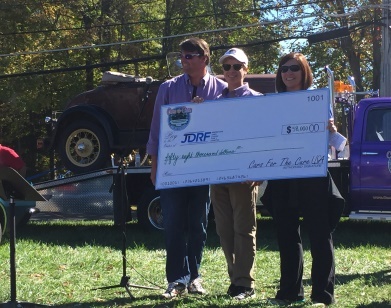 Our first 5 shows have raised an astounding $250,000 for JDRF (formerly Juvenile Diabetes Research Foundation). 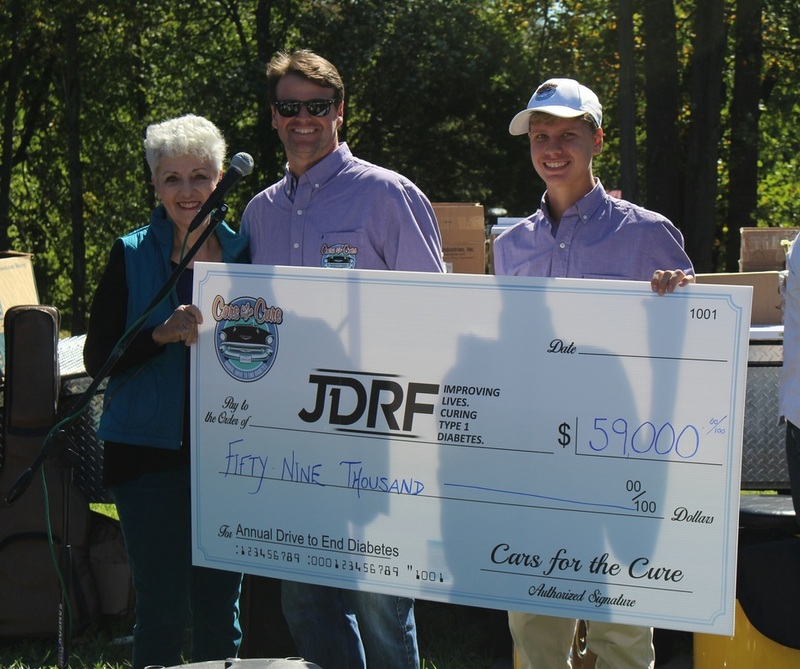 This year’s show is September 2nd 2018 from 9AM to 2PM at the Spring Hill Rec Center in McLean, VA.
﻿JDRF is the leading global organization funding type 1 diabetes (T1D) research. 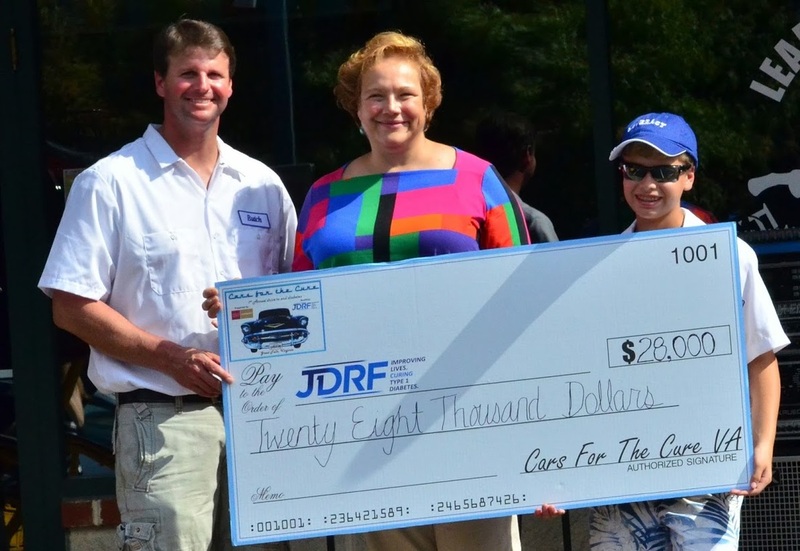 JDRF's goal is to progressively remove the impact of T1D from people's lives until we achieve a world without T1D. 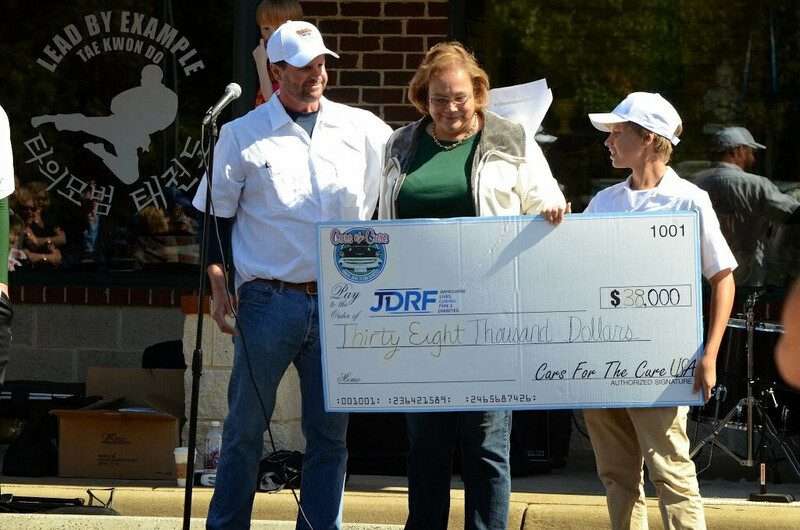 JDRF collaborates with a wide spectrum of partners and is the only organization with the scientific resources, regulatory influence, and a working plan to better treat, prevent, and eventually cure T1D. Our show would not be possible without the sponsors and family partners from Title and Corporate through Platinum, Diamond, Gold, and Silver. We appreciate all of our supporters and encourage you to visit our main page and our sponsorship page to see who they are. Please support and follow our links to our sponsors websites and where appropriate please utilize their services! !